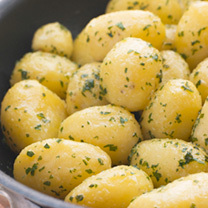 All good salads have to include some kind of potato; mashed, new, boiled and covered in butter or steamed, chopped and turned into a potato salad with lots of mayonnaise. 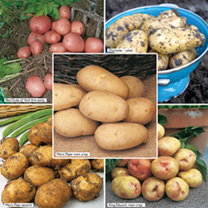 Salad type seed potatoes are normally second earlies; they need to be planted between March and early May at a depth of 10cm with 30 to 40cm between each potato. 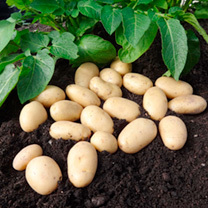 There needs to be at least 70 to 75cm left between each row to give the potato plants enough room to grow! 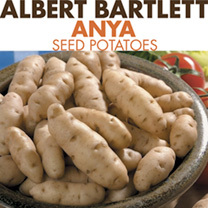 Open flowers (if present) will indicate when the first tubers are present. 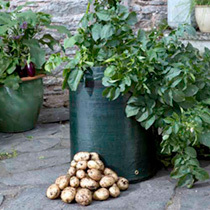 This should be within 9 to 12 weeks after planting. 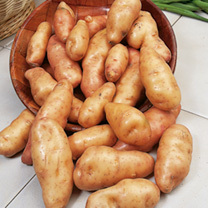 The potatoes should then be left for 2 to 3 weeks to allow the skin to harden so that they are able to store better. 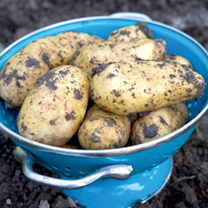 All potatoes are at their best when they are dug, cooked and prepared all within the space of a few hours – this is only possible when you grow them yourself, so give it ago!